The Ghost Bride made a beeline for Professor Longfellow while everyone else was trapped in the basement with no way out, thanks to the Collapsed Room, Coal Chute, Mystic Slide and Mystic Elevator. She rushed him through the rites of matrimony in record time. Last night, library game night kicked off with Zero Hour, a card game based on the Slender Man mythos. In short, each player has a ensemble of young children, led by an older young adult with a psychic ability, that must be shepherded through a night wandering through the woods, stalked by the Slender Man, and hope to make it until the morning. Each surviving child is worth so many points, plus any interesting items they may have picked up along the way, which determines the winner at the end. It’s a decent premise, but holy cow, the game itself is long and uninteresting. A turn consists of drawing an exploration card for each child in your charge, which is most likely to injure their sanity score, or have some other negative effect. Rolling a d6 to beat a variable target number resolves those effects. 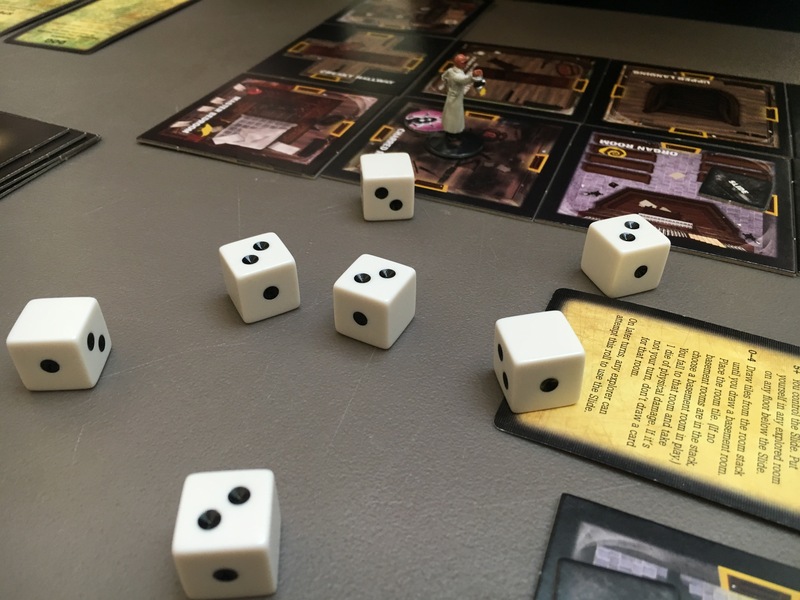 So the game is wholly luck-driven and very repetitive: draw an exploration card for a child, typically roll a die to determine success or failure, repeat for each child in your group. And as the number of players increases, so does the wait between each of your turns. Zero Hour has an interesting theme — mainly with regard to how a deliberately invented mythos from the 2000s is slowly becoming part of our culture — but the game play itself is practically non-existent. There are few choices, and none of them felt very significant. This is the kind of game that plays around you while chatting with other players until the turn comes around, you do your business and return to chatting, waiting to be tapped on the shoulder because it’s your turn or someone’s targeted you with an effect. Arc Dream Publishing opened the new Delta Green role-playing game to beta testing yesterday. You can add the playtest files to your Dropbox, or download a zip archive to your computer. The files include an introductory readme explaining the feedback Arc Dream wants from playtesters, and in what form. It also asks that people not redistribute the files, which is an interesting request in an open process. 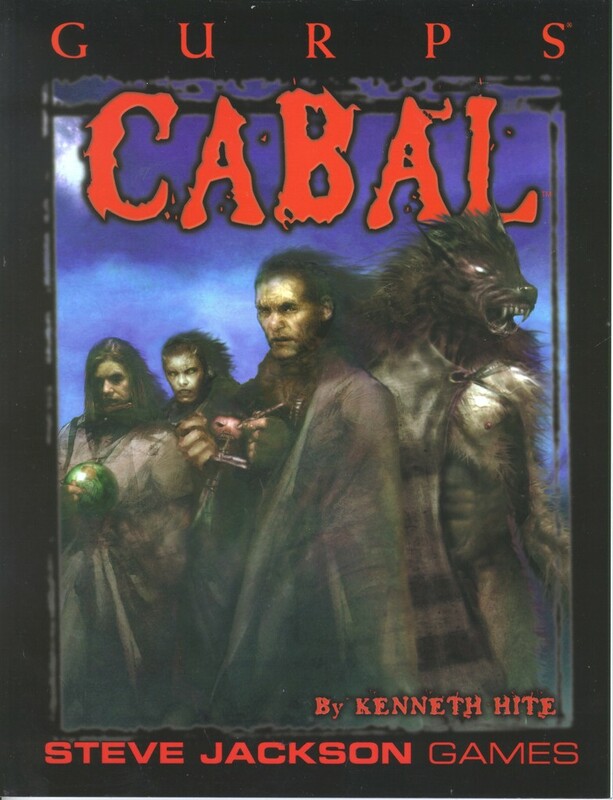 I desperately wish I had the time and energy to read the rules and conscript a playtest group, as I’ve been listening to people like Adam Scott Glancy, Kenneth Hite and Shane Ivey talk about the development of Delta Green‘s very own role-playing game for what seems like years now, on podcasts like Role Playing Public Radio and Unspeakable! I will settle for skimming the documents when I have a few minutes with a computer. The rest of you, though, have until November 23rd to run some sessions using the beta rules and existing free Delta Green material like Night Floors and Music from a Darkened Room. and then get feedback to Arc Dream. The scariest role-playing game I ever partook in was not scary due to the adventure or other prepared material. Rather, it was the use of lights, music and sound effects that got me during the adventure’s climax. The GM did an excellent job of using rhythm and dissonance to get the heart pounding and me feeling off-kilter. Once was enough for that sort of thing.